Being a Core DBA we have deep knowledge about patching.On the internet we have lots of knowledge is available about patching.This patching is different from the normal one. In this article, we are going to have look on steps which use to Apply Database Patch From OEM Cloud Control. 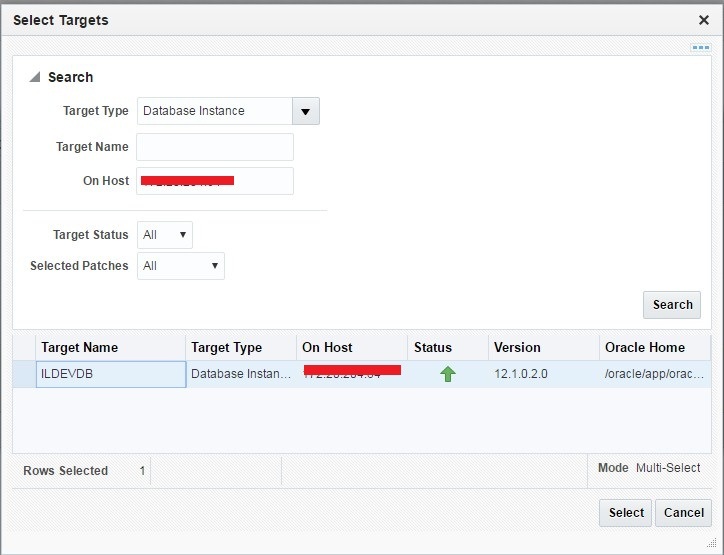 With help of OEM cloud control, we can apply the patch on multiple databases easily. No need to download the patch and copy that to the database server, OEM will download the patch if require and do the rest of patching activities. Below are the steps for applying the patch using OEM Cloud Control. Set the ORACLE_HOME credentials, If not then use override and set the database server host username and password.